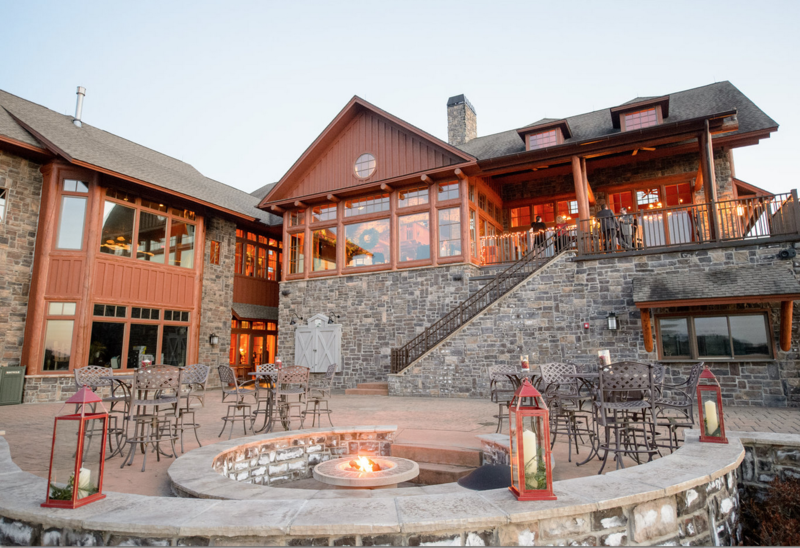 The centerpiece for this exclusive, golf-only club is The Ridge at Back Brook clubhouse. 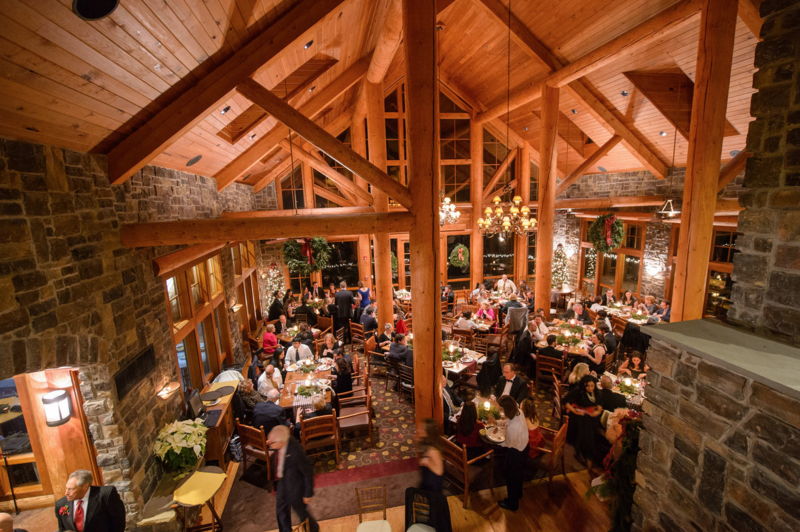 Perched majestically on a ridge in the midst of all this natural splendor, the clubhouse employs a rustic theme which borrows from such regional influences as American Craftsman and Adirondack styles. Sited only after the golf holes were fit into this idyllic setting, the clubhouse is compatible with its natural environment and provides panoramic vistas of the surrounding countryside, four greens, and two tee boxes. 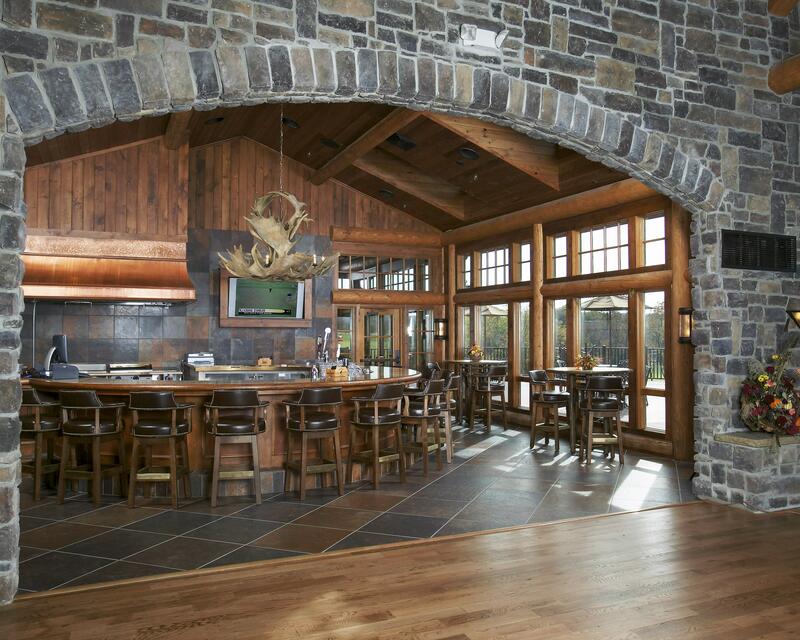 The focal point is a casual grille room with stone fireplace and large leather chairs comfortably stationed around tables. No formal dining here. Just a casually elegant ambiance where members and guests gather, relax and socialize after a round of golf.